This article has been updated; it was originally published on Wednesday, April 4, 2018 at 4:57 A.M. SGT. Keppel’s deal to sell Keppel China Marina Holdings has finally cleared the objections of a minority shareholder, and that will help bolster earnings, CGS-CIMB said. The company’s plan to sell a stake in a China marina project for 2.9 billion yuan (around S$605 million) was blocked in November by minority shareholder Sunsea Yacht Club filing a court case in Singapore to scuttle the deal, the Business Times reported in November. The Singapore Court of Appeals dismissed the case earlier this year. CGS-CIMB said it estimated Keppel Land China will recognize around S$270 million as a gain from the divestment. 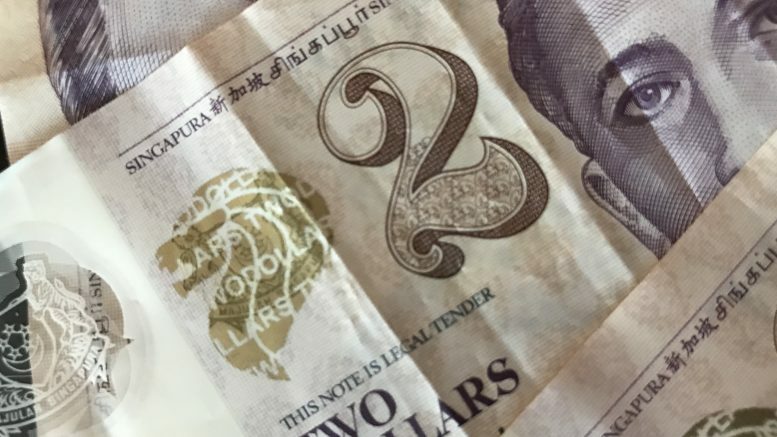 But it noted that with the appreciation of the yuan since the transaction’s original planned completion date in the fourth quarter of last year meant a lower return in Singapore dollar terms, down from around S$290 million previously expected. In a filing with the SGX late on Tuesday after the CGS-CIMB note was published, Keppel said it expected to recognise a gain of around S$289 million. CGS-CIMB was positive on the deal. “We are pleased with the outcome and see this as a major milestone in unlocking capital within the property division,” the brokerage said in a note late Monday. The proceeds of the deal appear significant for Keppel. For 2017, Keppel reported net profit of S$217 million, although that was down from S$784 million in 2016 due to financial penalties related to resolving allegations of corruption in relation to contracts In Brazil. CGS-CIMB said it expected Keppel’s first quarter earnings would be supported by the gain. It added that the offshore and marine division may also almost reach breakeven without the previous quarter’s S$140 million in kitchen-sinking provisions. The brokerage said it was keeping an Add call on the stock with a S$10.00 target price. The stock ended Tuesday down 0.9 percent at S$7.73.